Workplace harassment is all over the news. A wide variety of workplaces have been exposed as former havens of violating personal space and suspending professional ethics. The church, of course, has its own harassment stories. Have we listened for them? 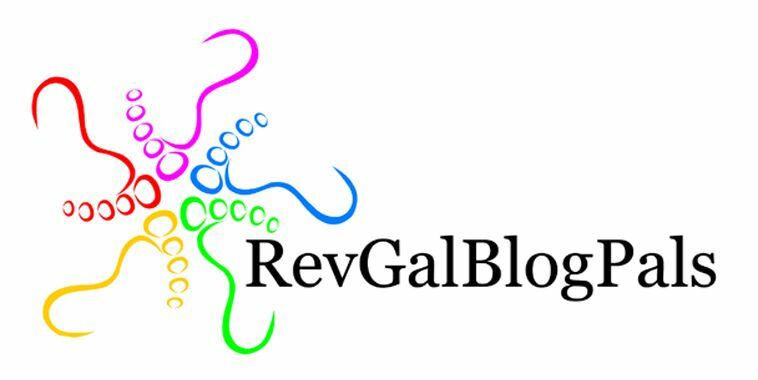 As a mentor to clergy, and as the convener of the Ask the Matriarch feature for RevGalBlogPals, I have heard many clergy stories about clergy harassment by a former pastor who encroaches into the current pastor’s ministry territory. We began calling these clergy-harassing clergy persons Beloved Former Pastors. 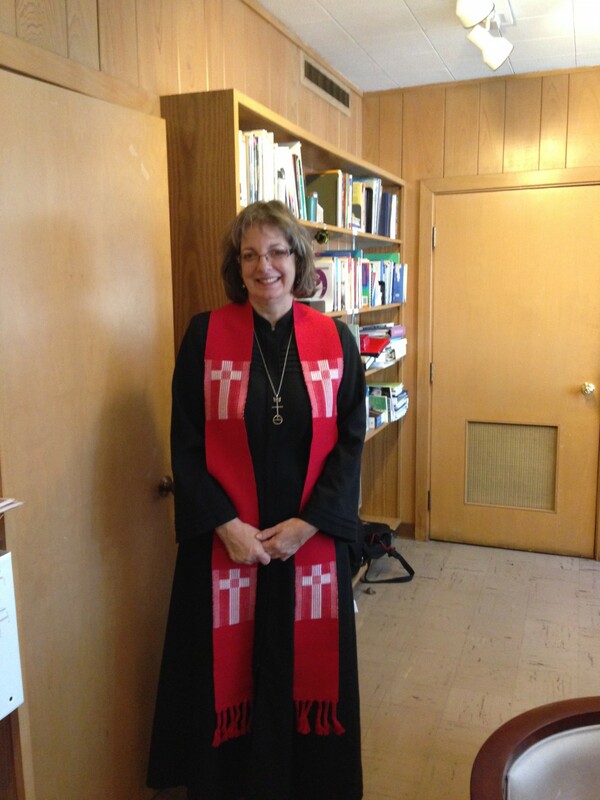 Having had a good — even wonderful — professional tenure in a congregation, they continue to cling to that feel-good relationship with former parishioners. They act on their need for that connection, long after everyone agreed it was over. A main way we pastors serve our congregations is by showing up, being there. Our presence with them is not friendship; it’s our profession. To show up appropriately is the essence of pastoral professionalism. When a former pastor “shows up” or “is there” for their former parishioners, that constitutes harassment of the current pastor. If a specific invitation was not extended by their current pastor, the former pastor is “uninvited” and “unwelcome” by the current pastor. To be there anyway is harassment.. Thanks to some high profile cases in the news, experiences of the harassed are currently being more widely respected. We affirm that it is a one’s own right to decide what is OK in one’s own space and what goes too far. That means that the current pastor is the one to decide the role clergy colleagues will play among the congregation to which they were called. Even if the former pastor “means well” and is “beloved” — and even under the guise of “friendship” — when a clergy person’s presence/actions with their former congregation is uninvited or unwelcome by the current pastor — by definition, that is harassment. From my own pastoral ministry experience, it can be possible for retired former pastors to remain in their former congregations in a healthy way. The way: their primary relationship among that community is their intentional and enthusiastic support of the current pastor. I give thanks for four such marvelous former pastor colleagues. When friendship with former church people is more important than being faithful to your clergy colleague, that’s harassment. When a colleague is not open to hearing how they are hurting another clergy or their former church, that’s disavowing ordination. When their pastor expresses concerns about a former pastor’s involvement with former congregants, and the reply is essentially “Just relax and enjoy it,” that’s demeaning. As for the “higher up” ministers whose role it is to oversee and support clergy professional conduct? In my own experience, the harassing former pastors were too valuable to the powers-that-be to be ruffled. My complaint was over something “very minor” and “normal” they said, not worth getting all upset over. Perhaps I should consider therapy, they said. Sound familiar? Clergy-to-clergy harassment, unchecked, damages the clergy profession, local churches and all of the clergy involved. Harassed by an ever-involved former pastor, the newly called pastor will have a hard time becoming that church’s next beloved pastor. Indeed, they may not survive ministry to pastor a next church. Are we professional church leaders ready to hear clergy harassment stories and take an honest look at our own culture of workplace harassment? Can we afford to keep making excuses for — even protecting — clergy harassers? Or, will clergy-to-clergy harassment be named and, finally, addressed? For God’s sake, isn’t it time? A Women’s Retreat, You Say?